Melbourn A Model - 3 Bedrooms, 2 Baths, 1,470 Square Feet of living space with two car garage. La Palma B Model- 4 Bedrooms, 2 Baths, 1,650 Square Feet of living space with two car garage. San Miquel C Model - 4 Bedrooms, 2.5 Baths, 2,039 Square Feet of living space with two car garage. Forest Hills D Model - 4 Bedrooms, 3 Baths, 2,260 Square Feet of living space with two car garage. Wimbleton E Model - 4 Bedrooms, 3 Baths, 2,349 Square Feet of living space with three car garage. Granada F Model - 4 Bedrooms, 2.5 Bath, 2,602 Square Feet of living space with two car garage. Brisbane G Model - 4 Bedrooms, 2.5 Baths, 2,508 Square Feet of living space with three car garage. Monterey H Model - 5 Bedrooms, 3.5 Baths, 3,014 Square Feet of living space with two car garage. Amenities including green parks, HOA swimming pools, . Some of the homes have private swimming pools. 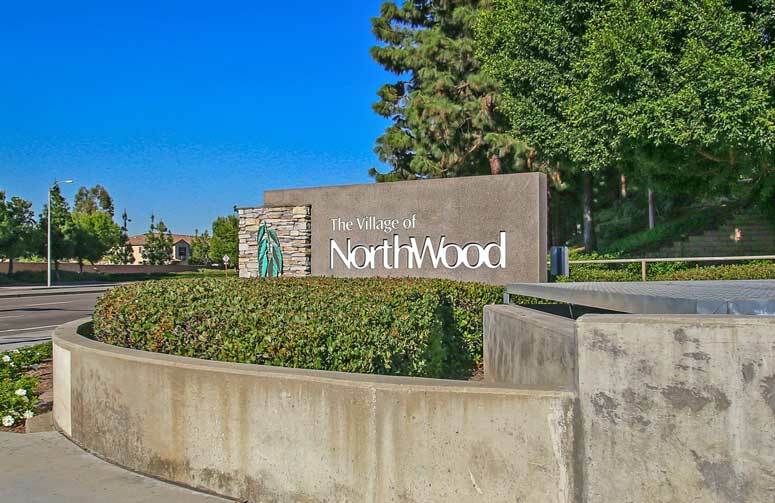 So if interested to buy, sell or lease in Racquet Club at Northwood communities then, please, have a look around, and contact us with any questions you might have about the market or our services. No question is too mundane - we want to help!